2009 has been a tough year for Russian retailers with the economic downturn trimming demand for consumer items. RT Business spoke with Ludovic Holinier Board member of Auchan Russia, about the year and the outlook. RT: How big an impact has the economic downturn had on Auchan Russia this year? RT: How do you think the 4th quarter will pan out? LH: "Traditionally, consumer traffic increases in the 4th quarter due to the New Year holidays." RT: What factors do you think be significant factors affecting the retailing market in the coming year? LH: "Expansion of retail chains (new outlets opening in the regional market), mergers and acquisitions, and the ratification of the Law on Trade." RT: How has demand changed during the crisis, and to what extent have customers switched to cheaper goods? LH: "From early 2009, we have seen growing customer numbers customers in our stores. The average check amount, and the average number of goods in the basket has shrunk, of course. Our objective in the crisis period is to enable consumers to keep shopping in Auchan stores, so that they could have as many goods as possible in their baskets for the same amount of money. Some chains have revised their assortment portfolio and significantly reduced it. We retain our assortment at 45000 items, and we have not changed product category distribution. There have been moments over the year when demand would lean towards cheaper and less known brands, but we did not see it as a reason to remove any product categories from the shelves. As for pricing, Auchan’s policy is unchanged. Like before, Auchan uses minimal markup on all goods carried by our stores. In the crisis period, our pricing policy best matches our customers' expectations. On the whole, buyers have become more observant and demanding to what is known as 'service' – pricing, product quality, choice, and extra services. 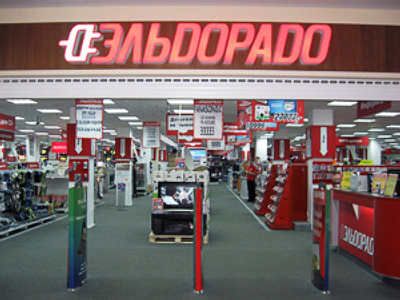 A network's ability to meet those expectations and needs determines – and always will – further evolution of Russian retail. The choice is always up to the customer." RT: How do you think the new law on retail trade will affect your company? LH: "Auchan is a law-abiding company; this is one of our principles. Our retail network always works within the legislation of the countries it operates in. 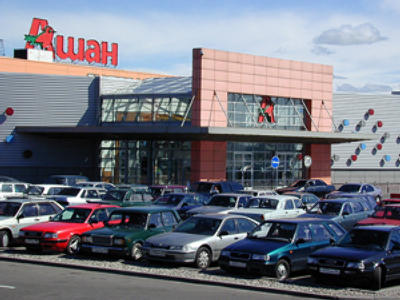 In its operations in Russia, Auchan has always used its international experience of building partner relationships with suppliers. Even before the emergence of the bill, we developed a system of clear, transparent contract relations with our suppliers, so we welcome the initiative of the state to establish rules to guideline mutual relations among retailers and suppliers. We reduced payment deferrals independently from the bill. When the economic crisis broke out, we tried to help our suppliers in hard times and reduced payment deferrals, which, of course, came as a certain burden for the network. We agreed to do so because we are interested in having our shelves stocked with goods. We are waiting for a clear and final wording of the law. Every word in the law is important and entails certain consequences. The law has yet to be passed, so its consequences are hard to predict, especially as it is still being amended. I would like to point out the key factor that has to be considered when working on the law on trade. State-imposed regulation should be balanced and fair to all market players; it is important to avoid bias towards manufacturers or suppliers or retail networks. 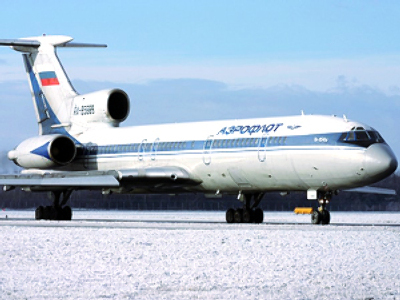 Only in this case will the law reach its ultimate goal – to protect the interests of Russian consumers and provide Russian people with good quality, affordable goods."